Subject: Fw: What are crop circles? An aerial view shows people strolling through a crop circle on a field in Germany in 2016. The pattern has a diameter of 180 meters. Learn how crop circles can be made and how researchers are trying to separate the supernatural from the scientific. Crop circles are seen by many to enchant a mystical landscape: here, a circle pattern from 2009, 200 feet across, in a Wiltshire wheat field. 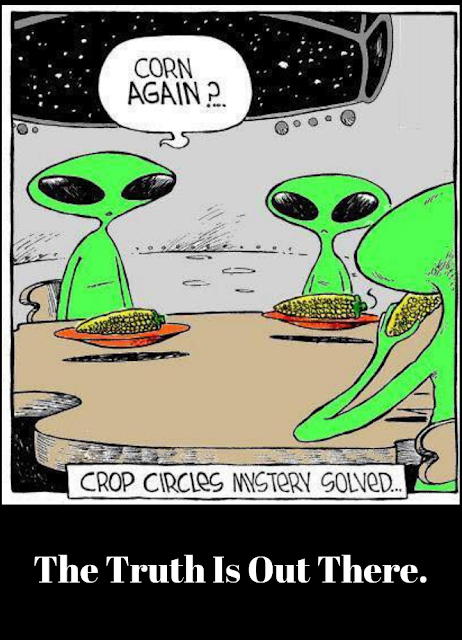 Most people attribute crop circles to either aliens or a vast human conspiracy. Check out how they can be created with lasers and microwaves.